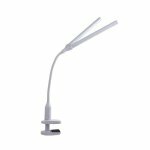 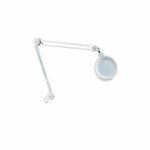 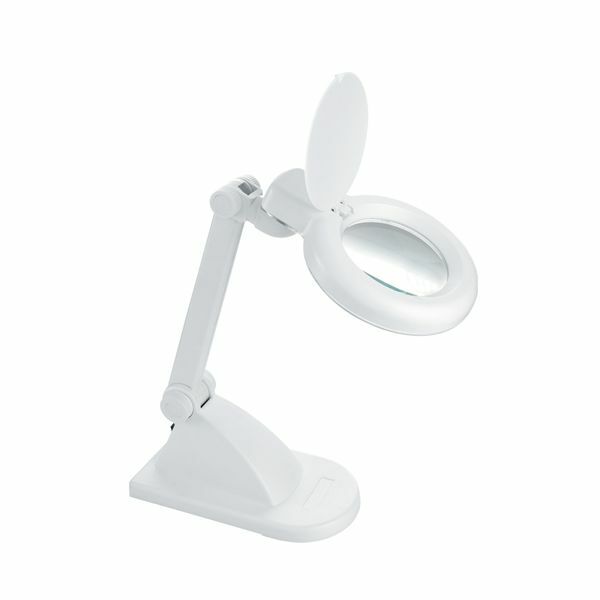 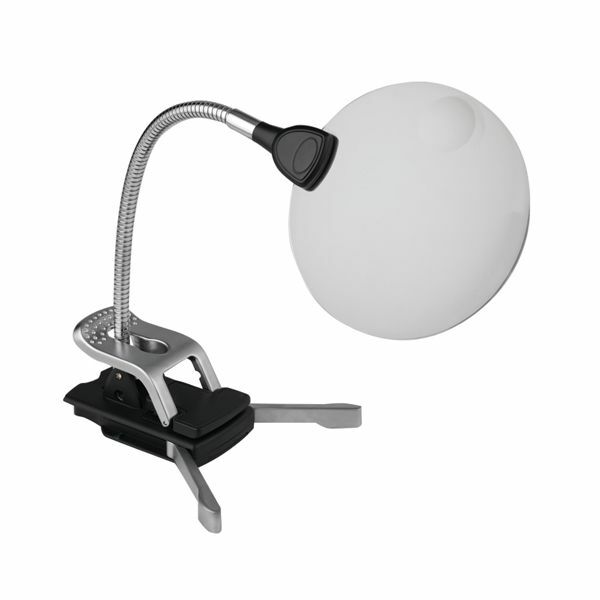 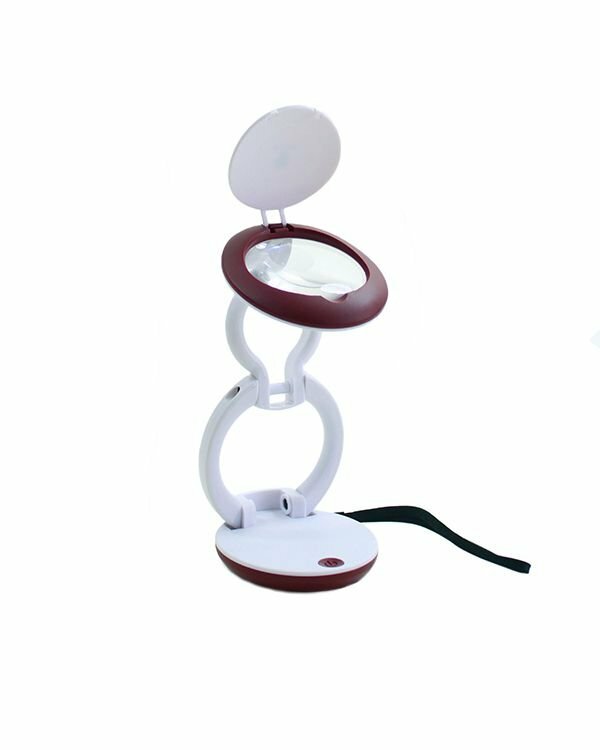 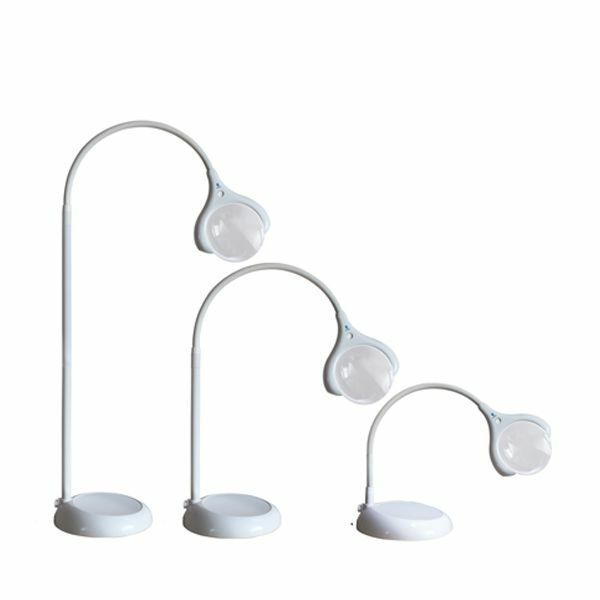 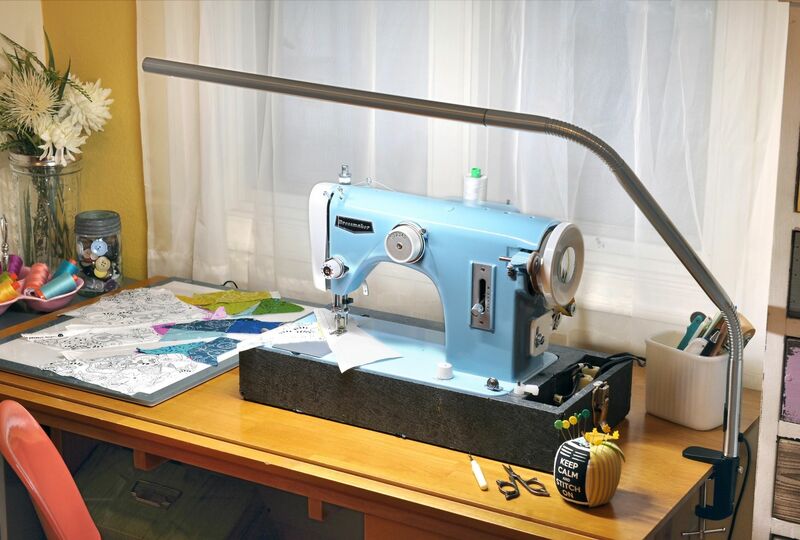 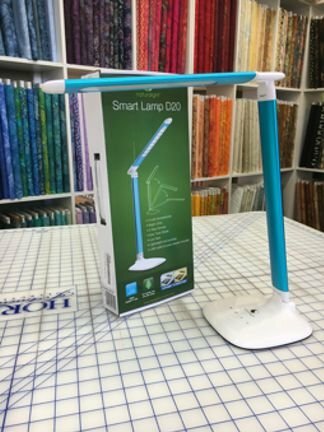 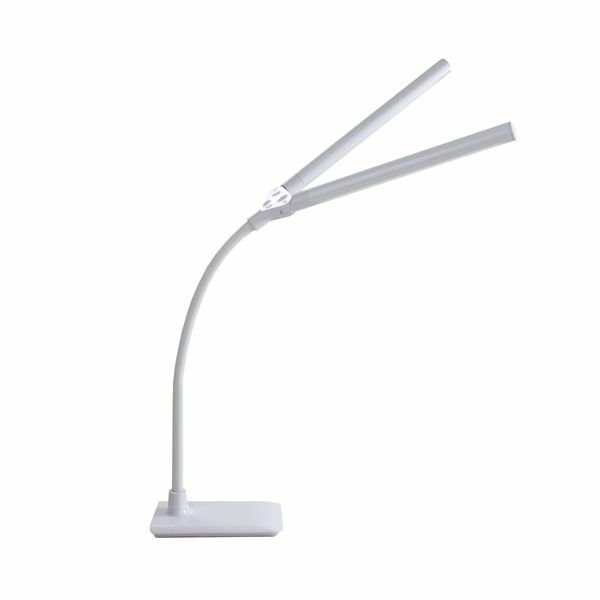 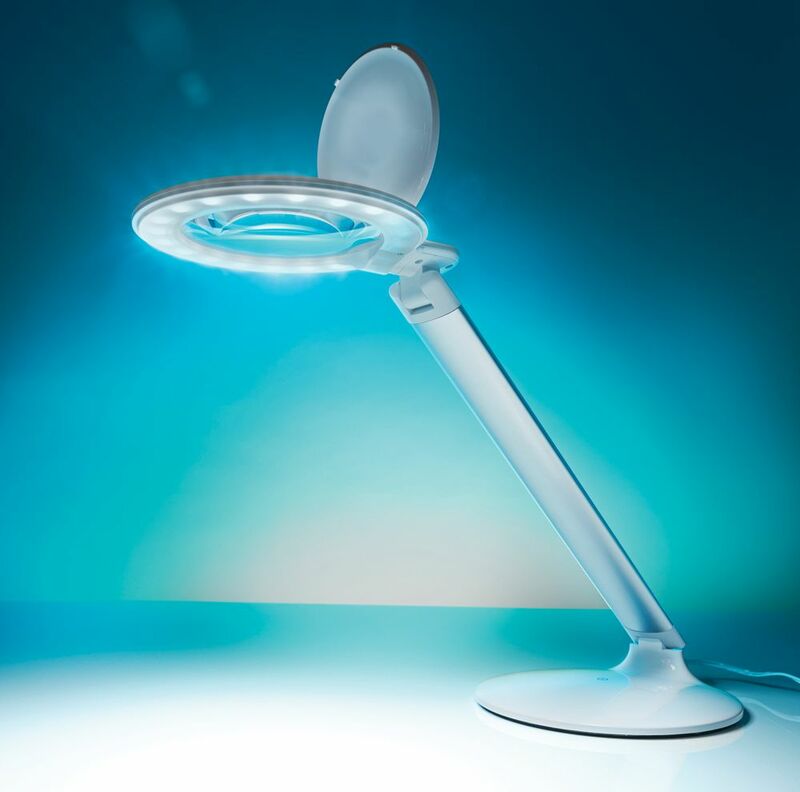 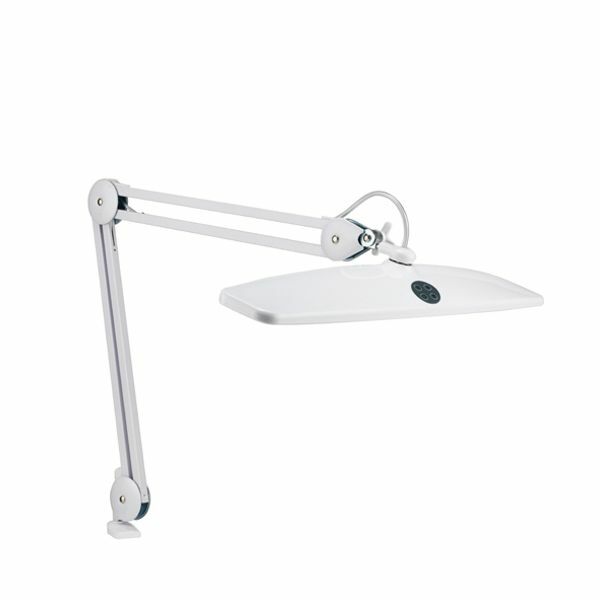 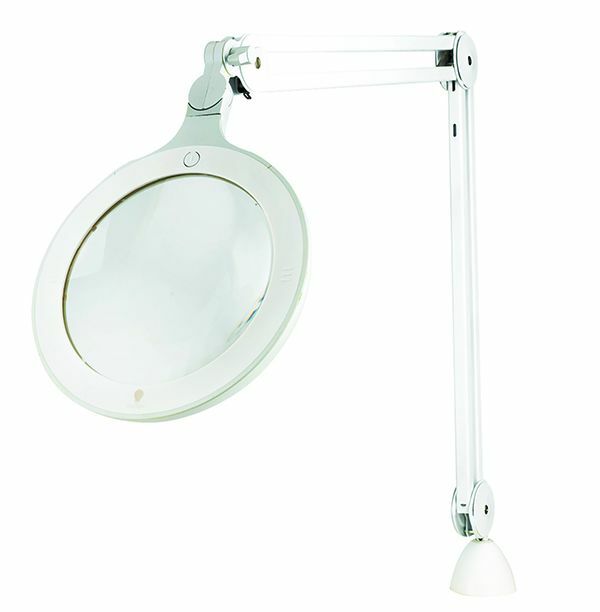 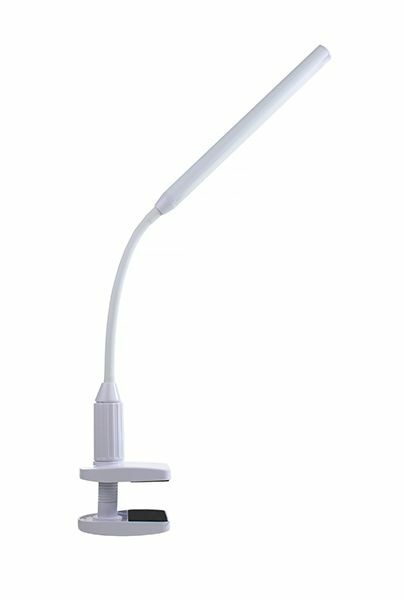 The new Omega 5 Magnifier is a modern, ergonomically designed magnifying lamp. It has a large 5? 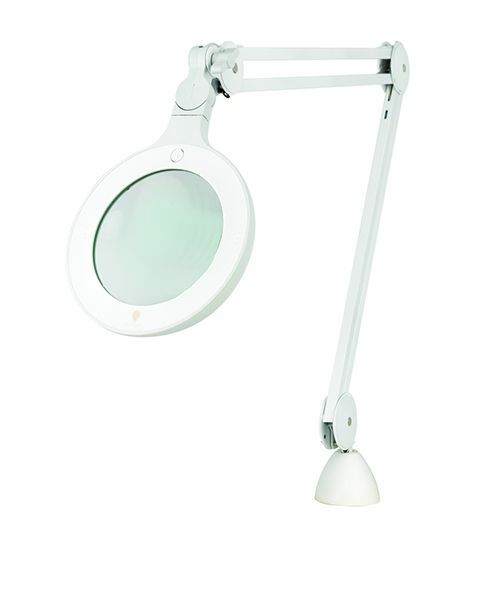 diameter, 3 diopter (1.75X), glass lens and high power LED's with 2 brightness levels for clear viewing. 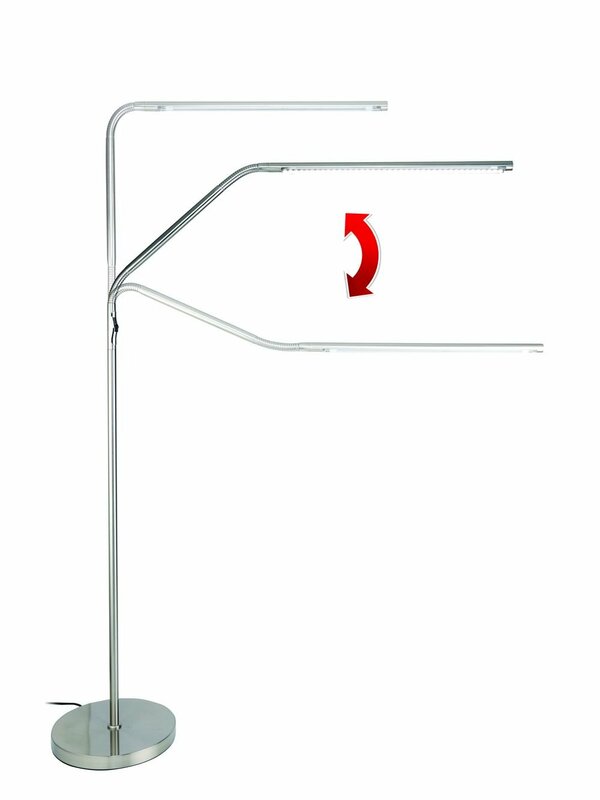 The internal spring arm allows accurate positioning. 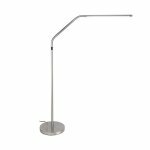 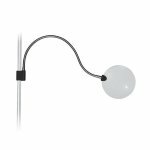 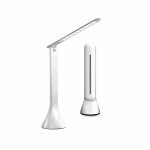 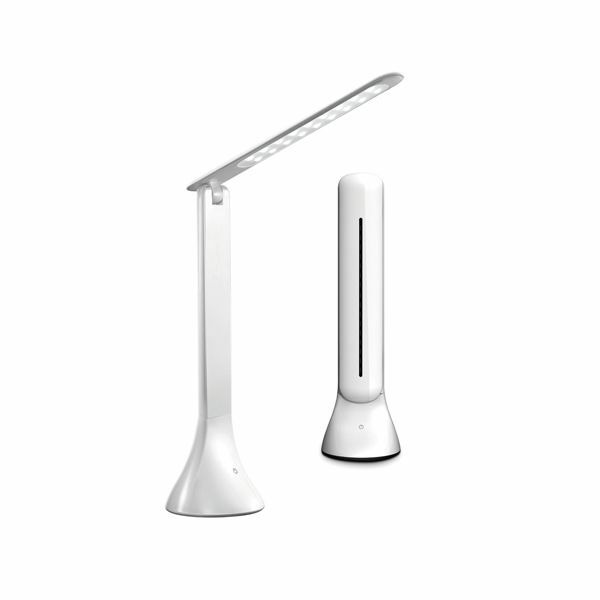 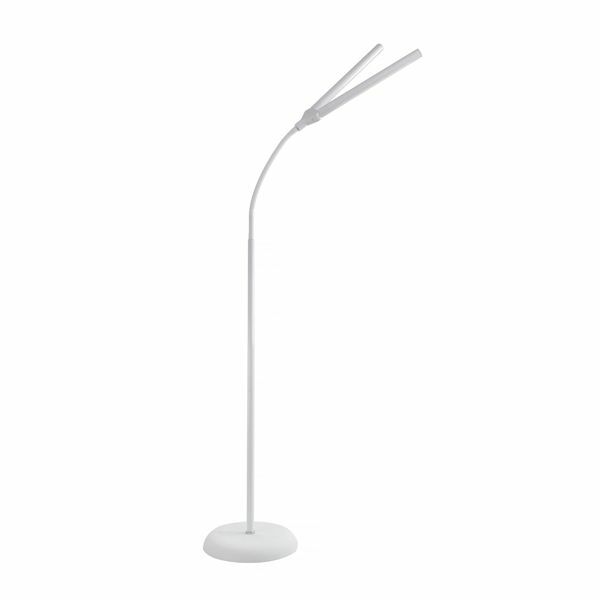 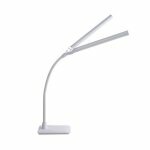 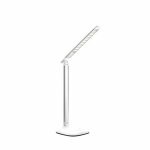 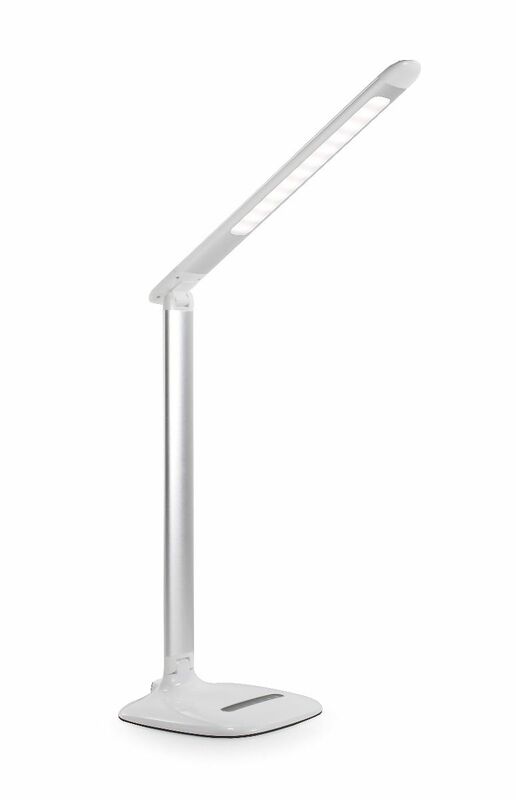 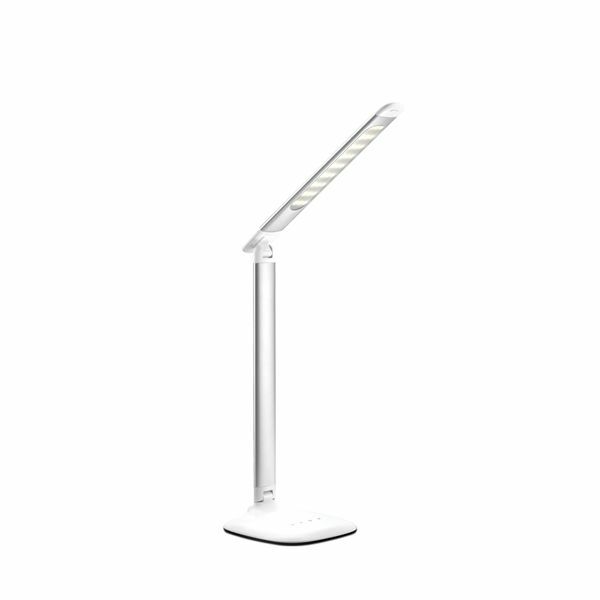 This slim, flexible table lamp has a modern design and sleek finish. 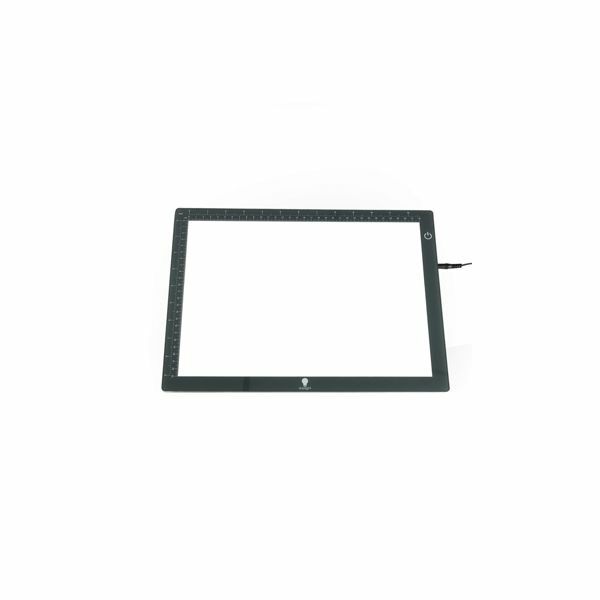 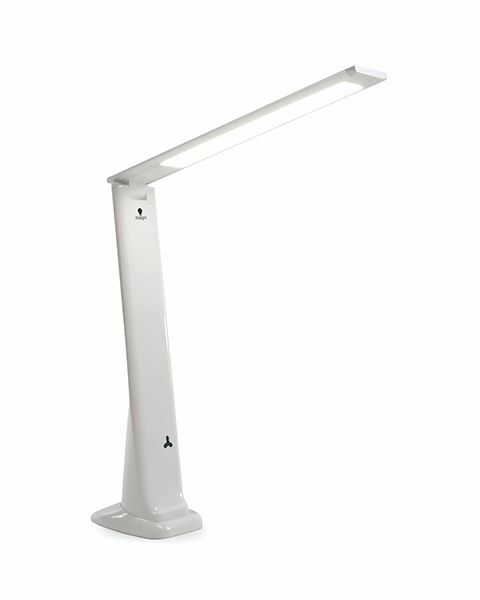 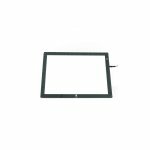 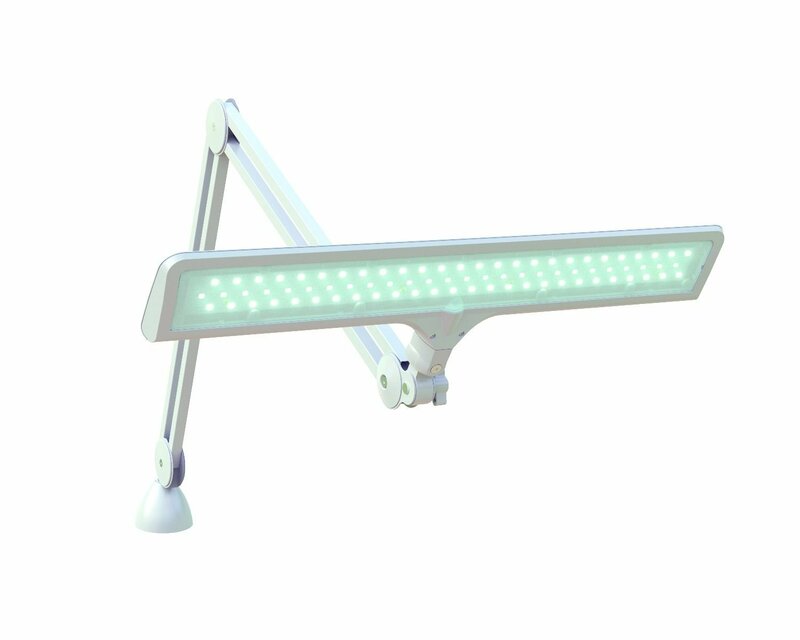 It has 28 high performance, energy efficient daylight LED's providing high light output over a large area. 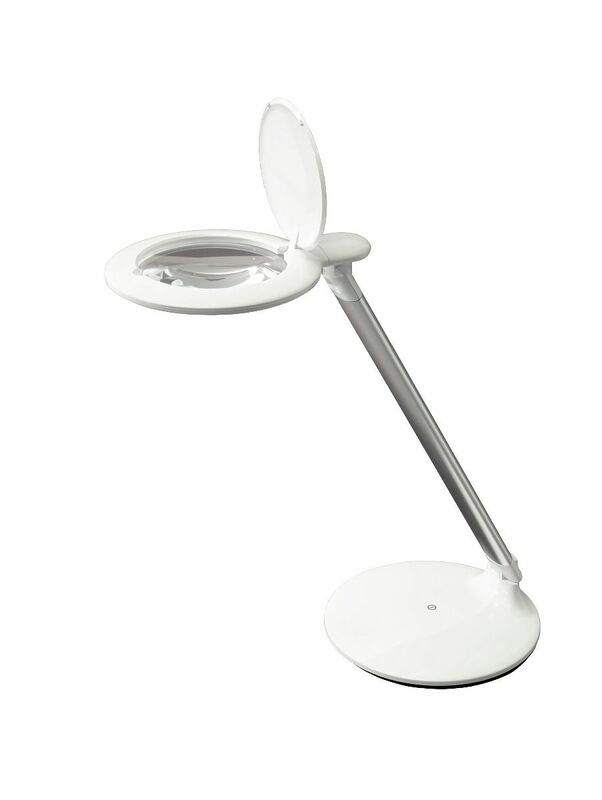 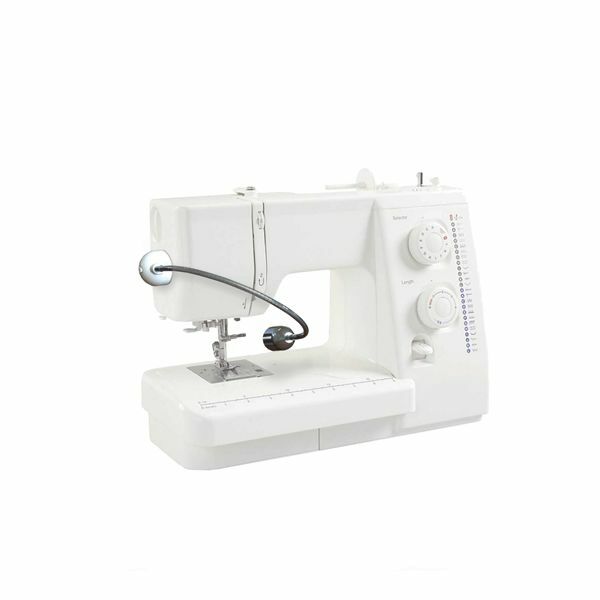 Ideally suited for art, craft work, as well as reading. 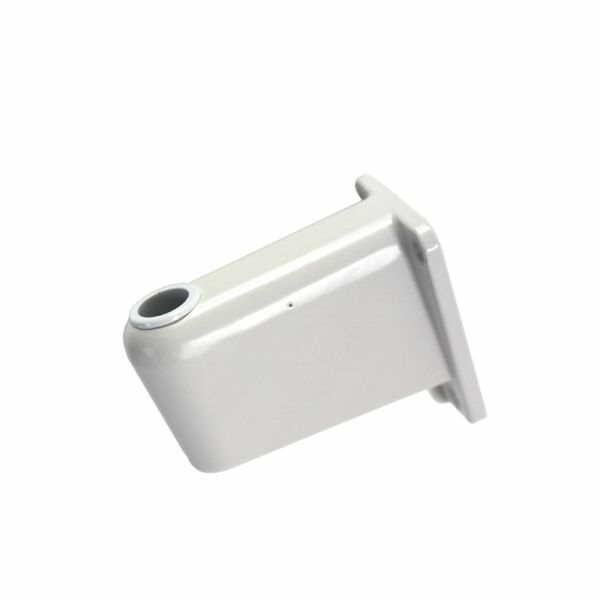 Work bench bracket for models U32500, U22020-01, U22080, U23080, U22030-01 and U23000-02. 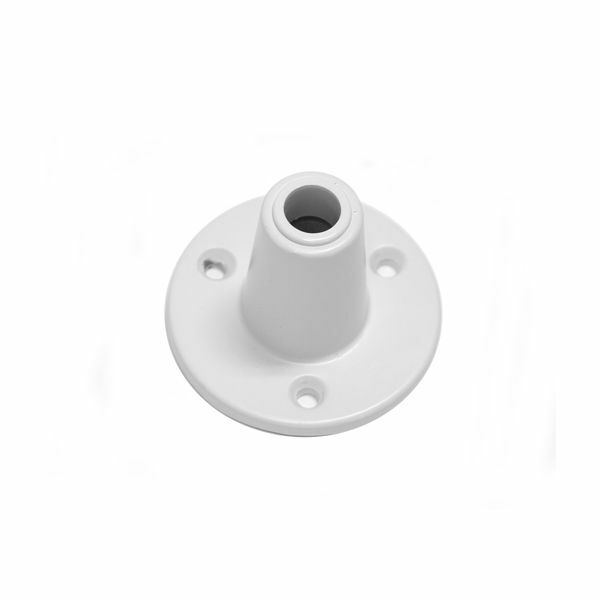 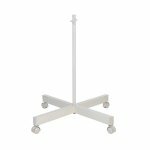 Can be screwed onto a table, work bench or horizontal surface. 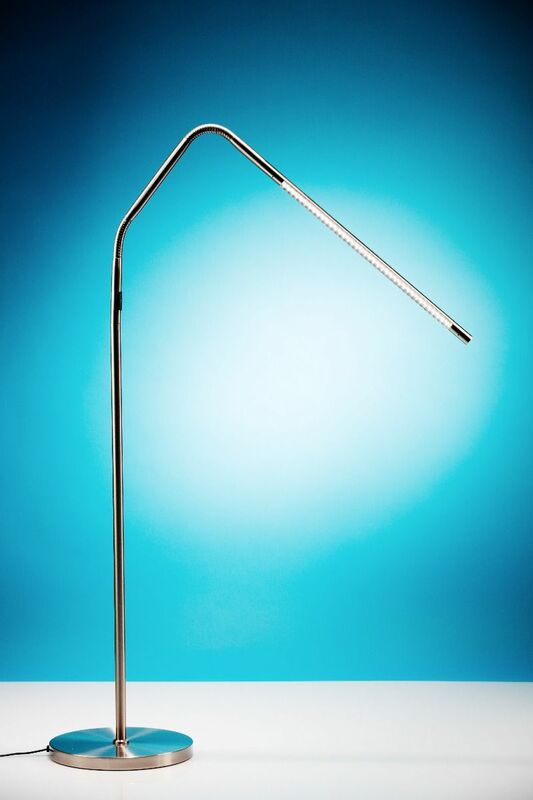 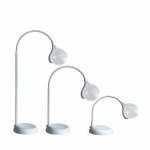 specially designed for the Slimline Table lamp ? 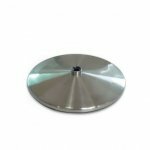 Irresistible brushed stainless steel finish ? 2.35kg (5lbs) weighted base to improve stability ? 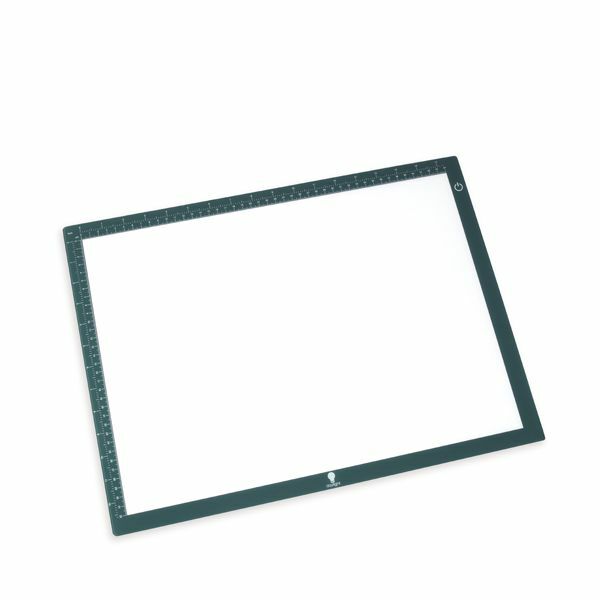 Non-scratch / non-slip felt ? 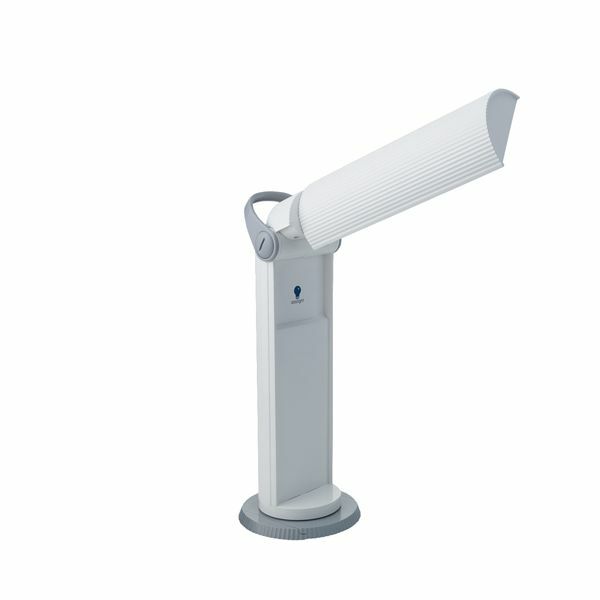 Diameter: 22cm / 8.7"